© Shakil Brown. All rights reserved. 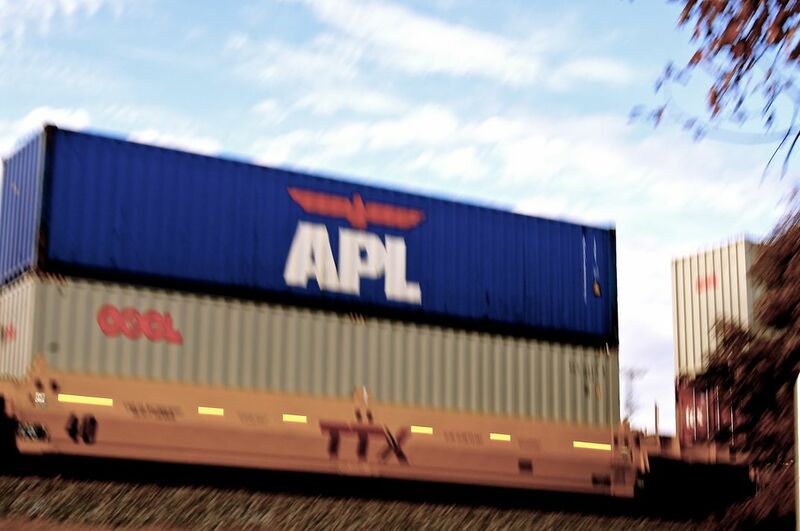 As the train went by, I ran as fast as I could to get close enough for a quality photo and luckily enough I caught the last cargo truck of the train. The colors really pop in this one as well as the 3M reflectors. On the bottom cargo it reads "COOL".